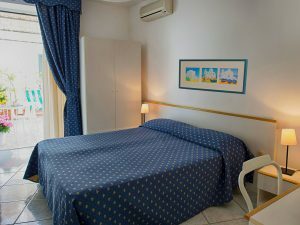 In the middle of old town center, 50 meters from “pescatori” beach, Noris Hotel is a friendly, small and family run hotel. 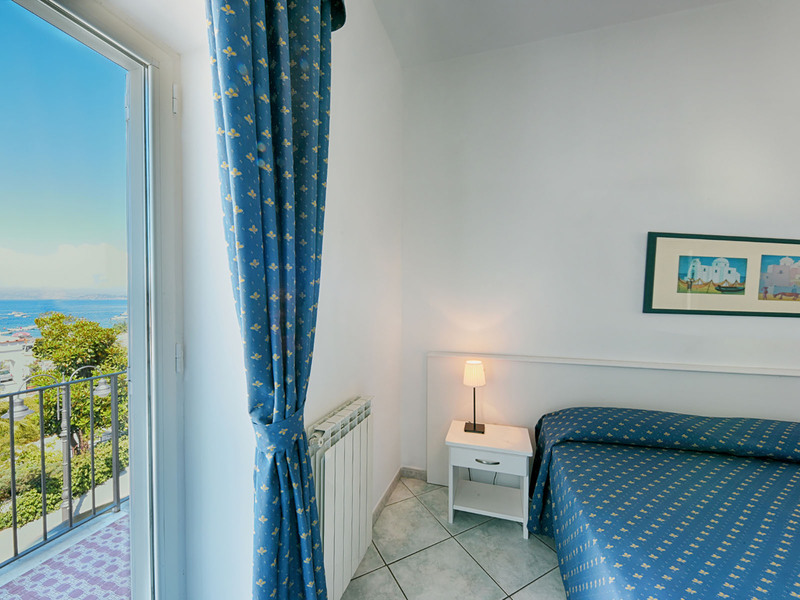 Recently renovated, overlooks the old and historical Ischia Ponte, where you can enjoy the famous Aragonese Castle. 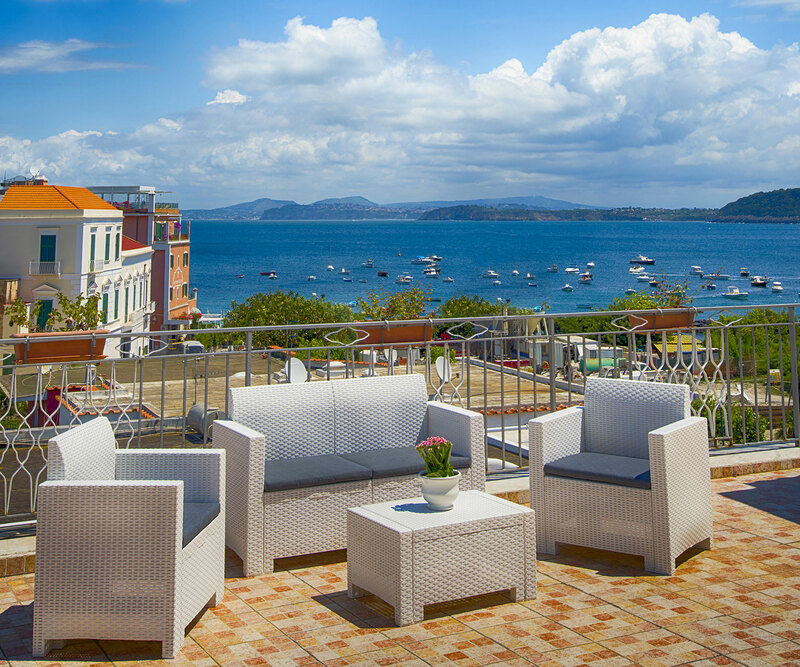 Few minutes far away from the shopping center and the main street, where you can admire the most fashionable boutiques of the island. Ideal for people who want to spend a holiday walking around the island enjoying all the comforts. 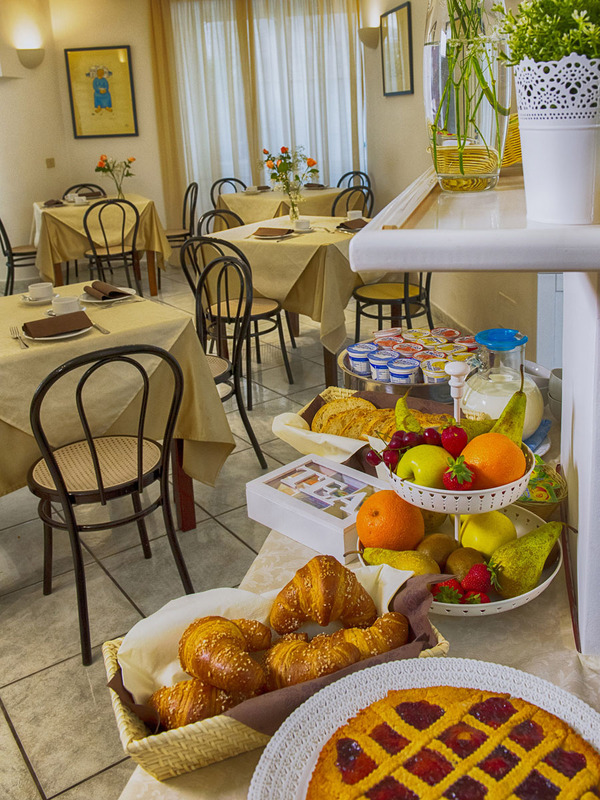 Hotel Noris offers its guests a rich and varied breakfast buffet, from savory to sweet in order to start their day in the best possible way. 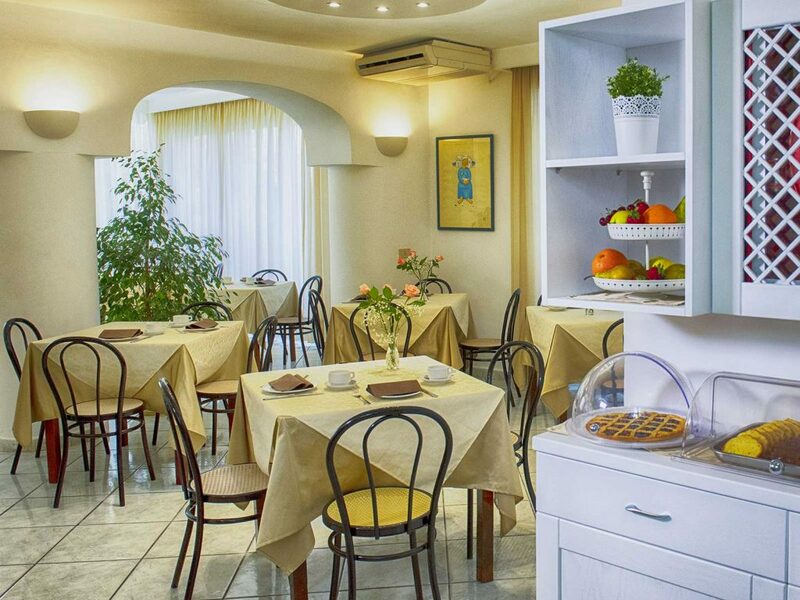 At 50 meters from the hotel, our guests can have lunch or dinner at a well-known restaurant.